Could we actually be getting some great single player action in a DICE game for a change? Battlefield games, and indeed, DICE games in general, have never actually had good single player modes or campaigns- this came to a head with the disappointing Battlefield 3, Battlefield 4, and last year’s Star Wars: Battlefront, which, while pretty okay on the multiplayer action front, faltered greatly with the single player modes on offer. 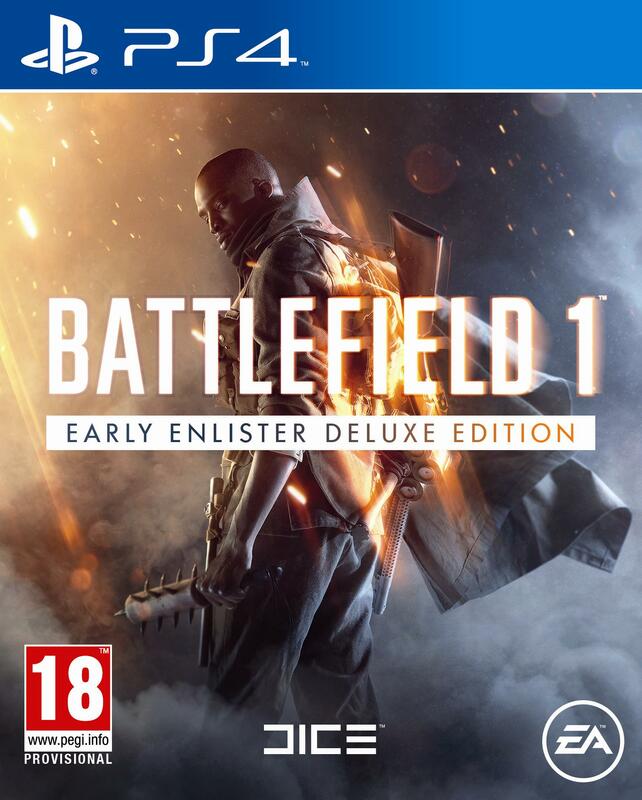 But everything that we have seen of the single player campaign planned for Battlefield 1, the upcoming World War 1 themed shooter by DICE, seems to indicate that this will be the game that bucks the trend- it really looks like DICE may be crafting a rather good single player Battlefield campaign this time around. If you’re excited for the potential of the single player campaign this time around, then you’ll be thrilled at these 12 minutes of new gameplay footage for Battlefield 1. You can check out the video below. 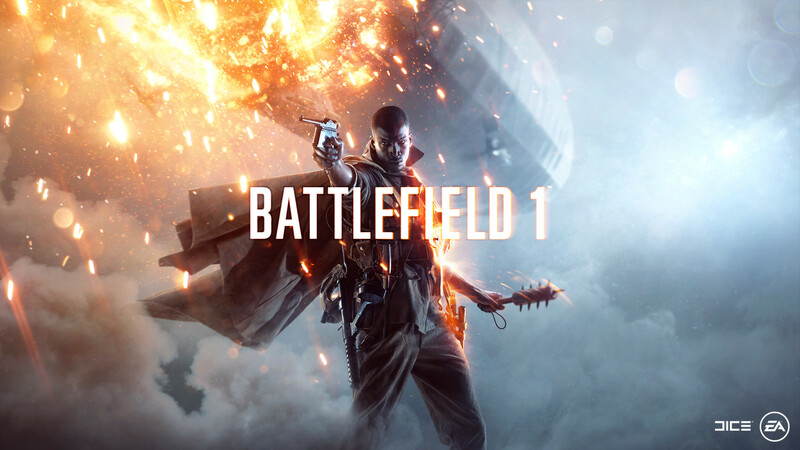 Battlefield 1 is due out on Xbox One, PlayStation 4, and PC later this month.